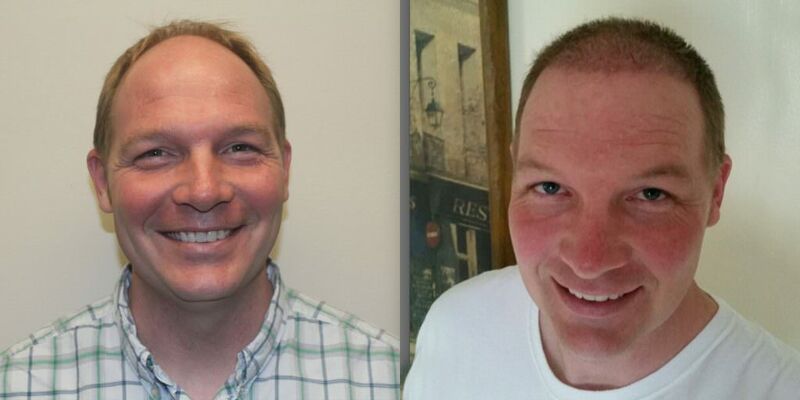 Dr. Bolton was able to restore, in just one procedure, a patient who had multiple procedures elsewhere and had severe scarring in the donor area. 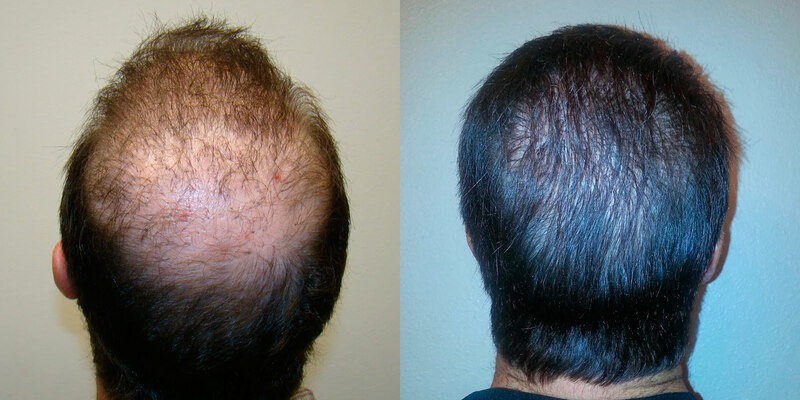 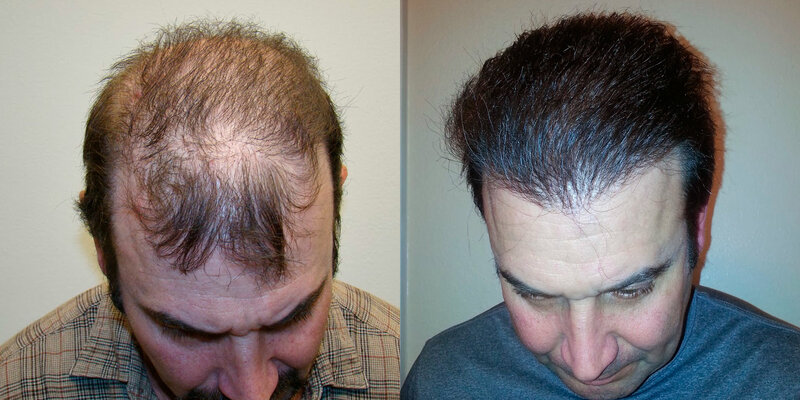 Dr. Bolton was able to fix his previous scarring (reduce significantly, so the patient could wear his hair short) and still have enough hair left over to significantly impact the hair line and crown. 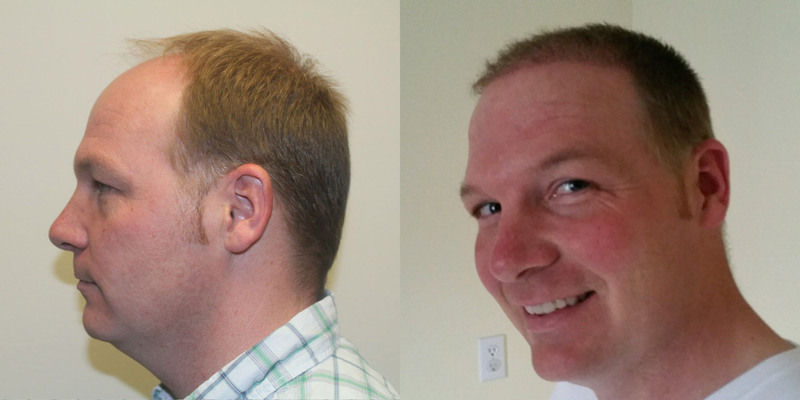 Again, Dr. Bolton was able to do more in ONE procedure then this other doctor could do in multiple procedures! 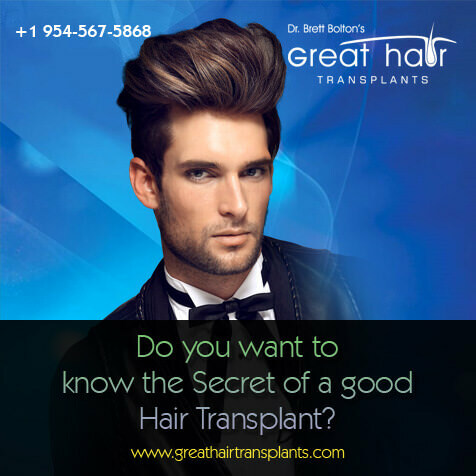 Objective: Reduce scarring in donor area, restore naturalness and achieve density and coverage throughout the hair line and crown. 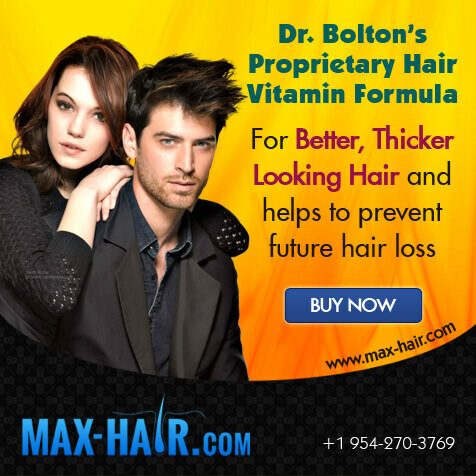 Realize that by the time Dr. Bolton finally gets the opportunity to work on patients who have previous surgeries he is handicapped by the fact that scarring limits the availability of hair harvested. 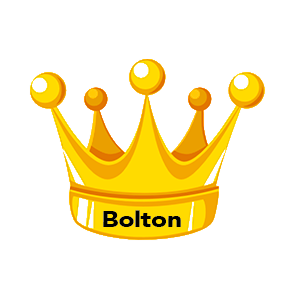 Dr. Bolton also has to overcome the previous work of the prior doctor. 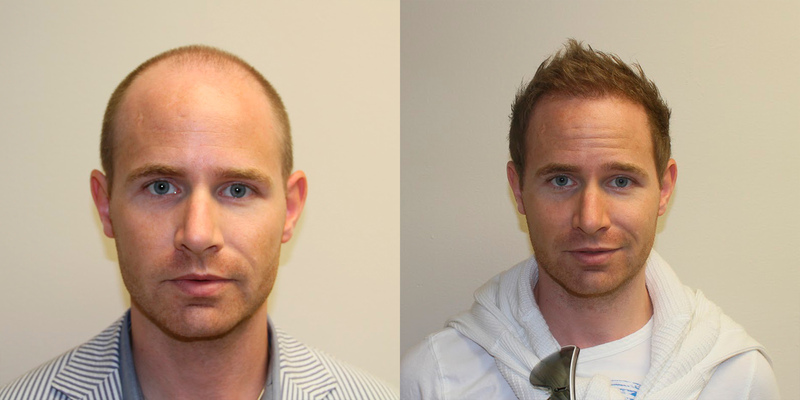 The after photos were sent in by the patient so we apologize for the lack of matching angles. 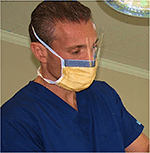 Most of our patients are traveling in for the procedure and it is difficult to have the angles matched accurately. 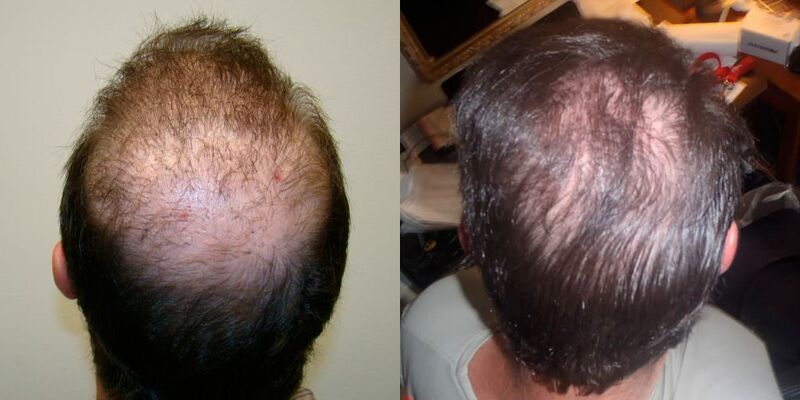 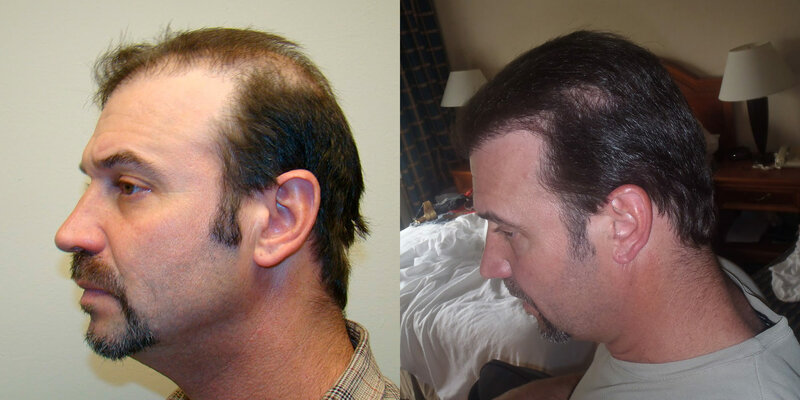 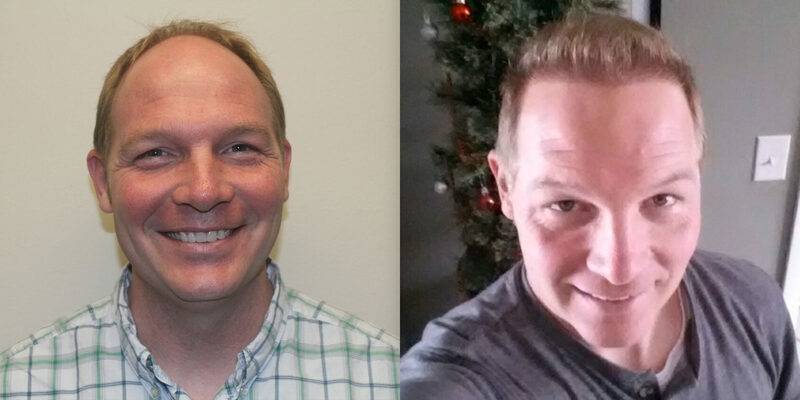 Regardless, you can see the significant difference after just one MaxHarvest™ hair transplant. 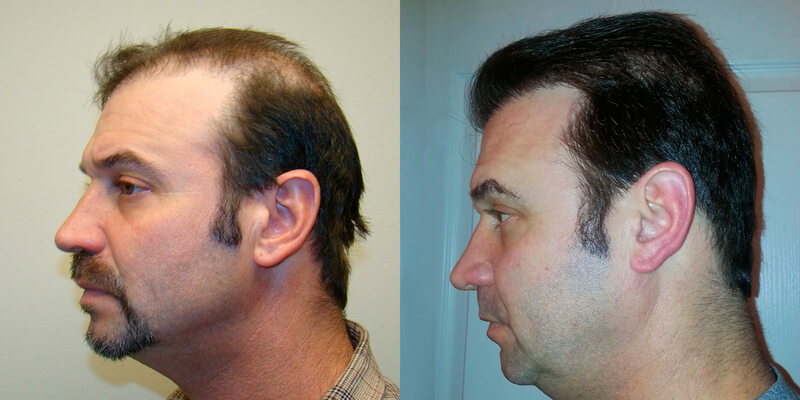 This patient has now had his second procedure and it has all grown in incredibly well. 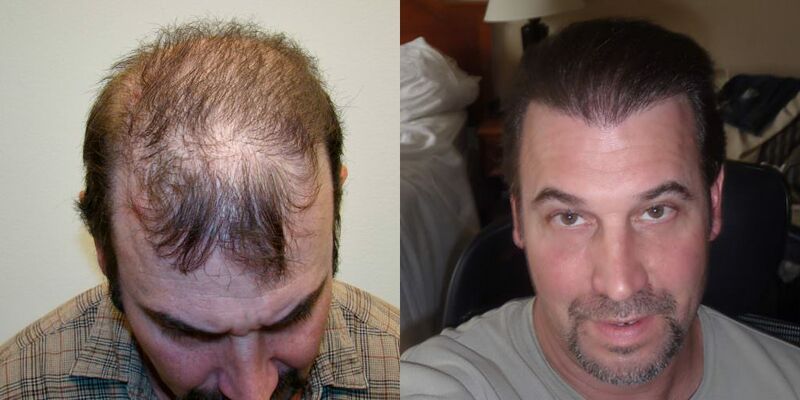 Even though this patient had multiple procedures and severe scarring prior to visiting Dr. Bolton, he was still able to achieve significant results. 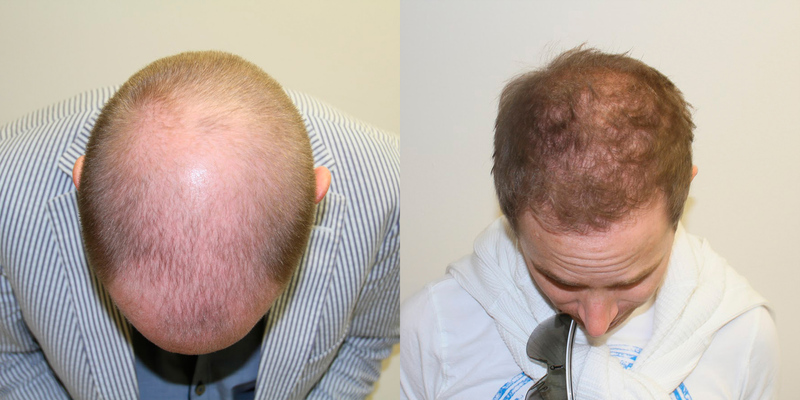 He is also able to wear his hair short again now that Dr. Bolton has fixed his scarring from his hair transplants with other doctors. 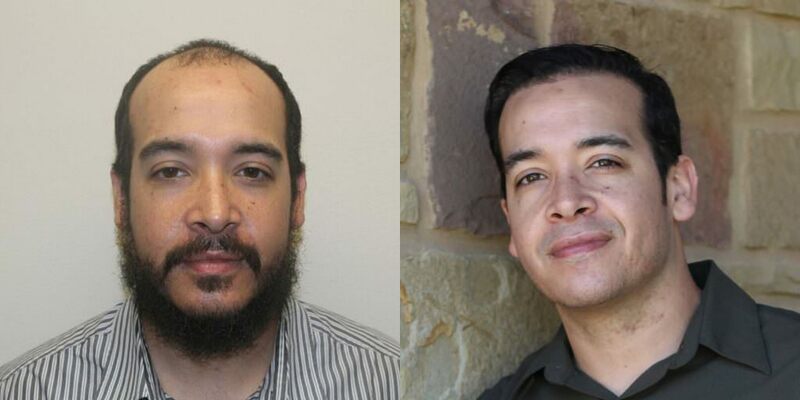 6 months is all it took to complete change this young man's appearance. 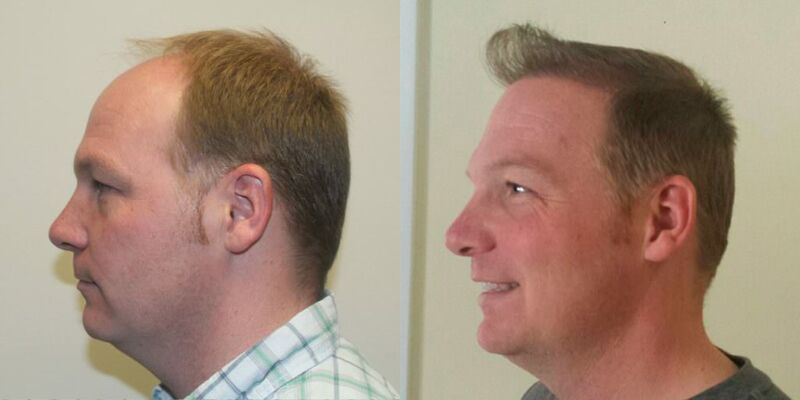 Words don't do it justice, and we're only halfway to the final result.